Our caring staff works together to give your pet the best care possible. Dr. Ramirez graduated from the University of Florida College of Veterinary Medicine in 2001. Then she completed a one year small animal medicine and surgery internship at Affiliated Veterinary Specialists in Orlando, Florida. 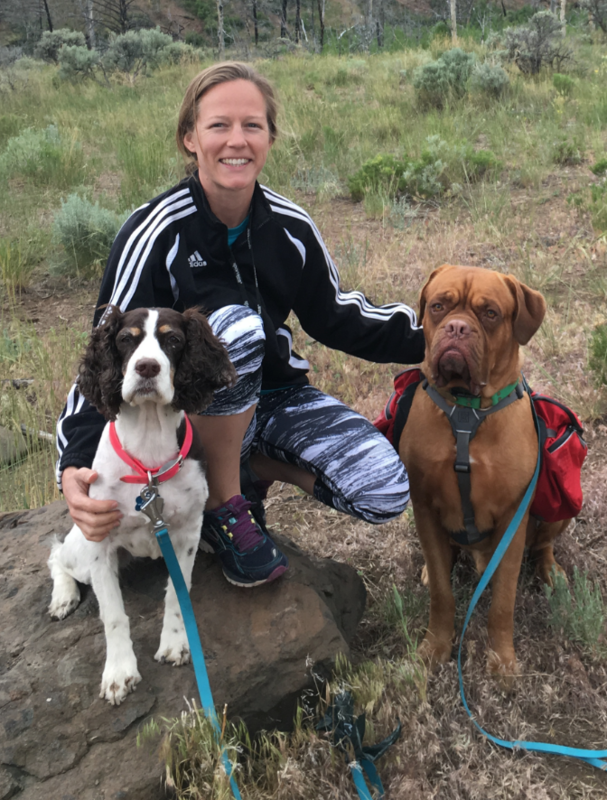 She became an associate veterinarian at COVC in 2002 and fell in love with the practice. In 2005 she obtained a Masters in Science of Business Administration at the University of Florida, while she continued to practice veterinary medicine. In June of 2007 Dr. Ramirez purchased Country Oaks. She has 2 beautiful children and 4 dogs that keep her busy when not in the clinic. Dr. Ramirez has a special interest in internal medicine, veterinary dermatology, and veterinary dentistry. She is originally from the beautiful island of Puerto Rico. Dr. Slava graduated from The University of Minnesota College of Veterinary Medicine in 2006. She is originally from Russia. She has been an associate veterinarian at Country Oaks Veterinary Clinic since January 2008 and is a Certified Veterinary Acupuncturist. She limits her practice to Veterinary Acupuncture and Traditional Chinese Medicine (Eastern medicine). She has three beautiful daughters. 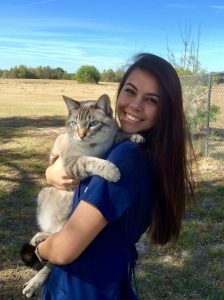 Dr. Fritz graduated from the University of Florida College of Veterinary Medicine in 2016 and she joined our practice in October of 2017/ She is originally from Ocala, Florida and returned to this area after graduation. She loves dogs and cats and has a few horses too. She likes to show her horses on her time off. Dr. Fritz and her husband have a son and we are very happy to have them as part of our COVC family. Dr. Bishop has been practicing veterinary medicine since 1986 and is a graduate of Auburn University College of Veterinary Medicine. 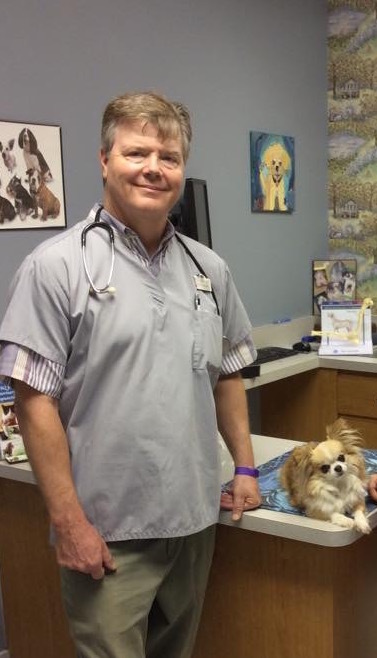 He practiced veterinary medicine for the last 30 years and retired in Florida. After a year of retirement, he decided he missed small animal medicine and we are lucky enough to have him join our team. Dr. Bishop joined COVC in 2015 and enjoys playing basketball and fishing when not seeing patients. 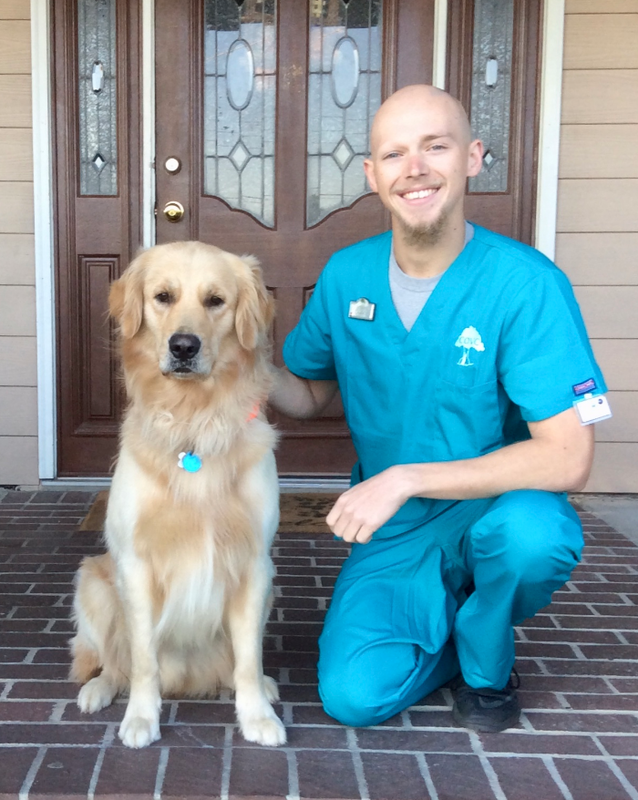 He is extremely knowledgeable, a great surgeon, and is passionate about his love of veterinary medicine. Dr. Hernández graduated in 2017 from the Tuskegee University College of Veterinary Medicine. 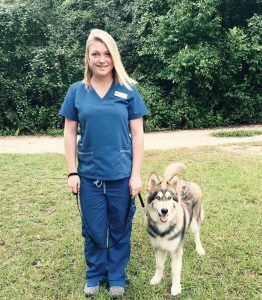 She completed a 1 year small animal surgery and medicine internship at Florida Veterinary Referral Center and 24-Hour Emergency. She joined us in August of 2018. She is originally from Puerto Rico and was the director of Veterinarians for Puerto Rico, the main organization helping pets and veterinarians after Hurricane Maria. She has a special interest in dermatology. Welcome to our team. Dr. Eisenson has provided excellent care to our patients since 2014. He works at multiple different practices and works with us once a week.